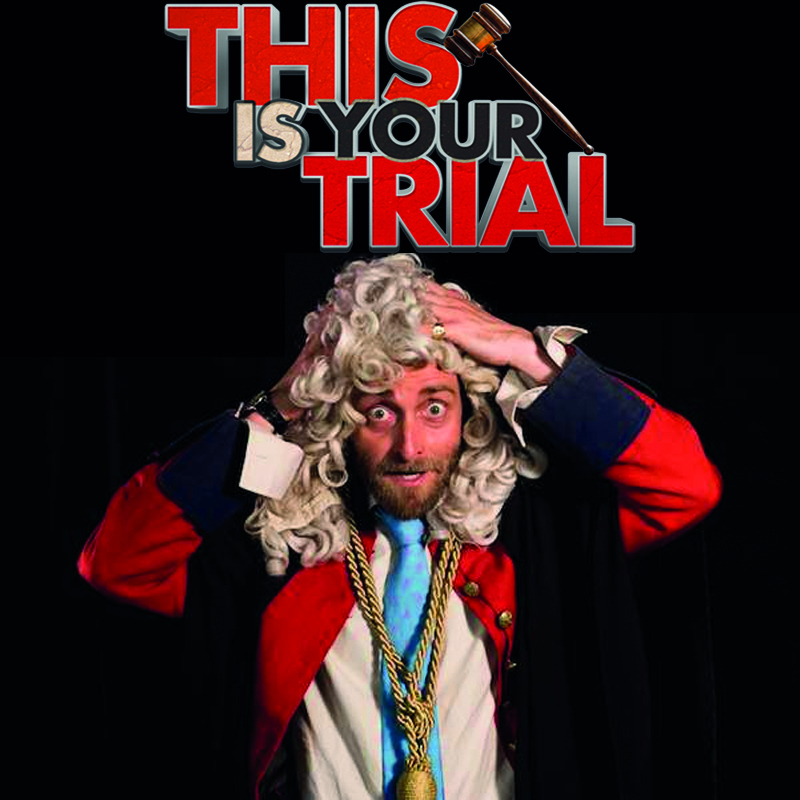 The UK's courtroom-based improvised comedy comes to Oz. Guest comedians as lawyers, prosecuting and defending charges set against you. Award-winning and critically acclaimed. Book your seat for jury service... or maybe end up in the dock!